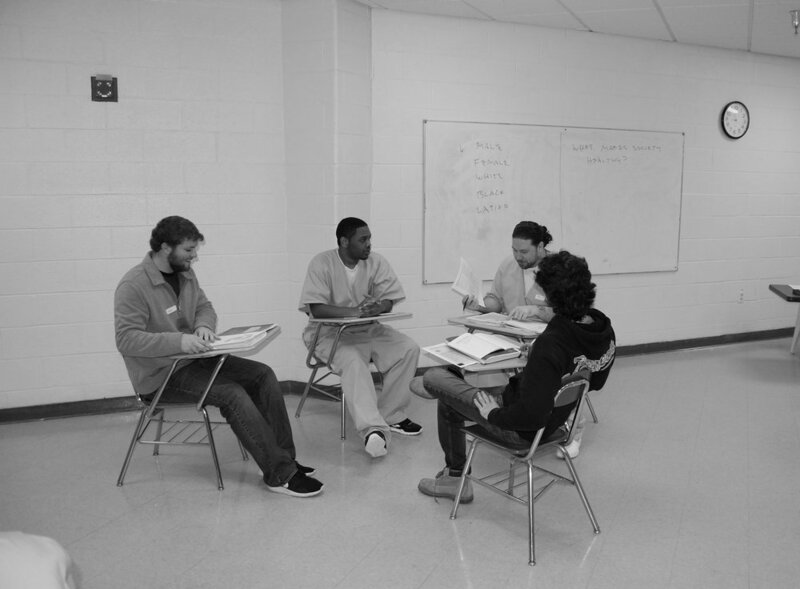 The Inside-Out Prison Exchange Program is designed to bring together university students (outside students) and current prisoners (inside students) in order to expand our understanding of punishment practices in the United States. The Inside-Out Prison Exchange Program is nationally recognized and has been running successful seminars in prisons of all security levels for over 15 years. Inside-Out is experiential learning. Quinnipiac students physically enter into detention centers and witness the realities of confinement. The transformative experience of learning within a coercive institution furthers several Criminal Justice and institutional learning outcomes for Quinnipiac students. Exposure to prisoners improves the student’s comprehension of diversity – not only within the prisoner population but also between the prisoner population and the student’s own immediate family, peer, and social networks. Actual imprisonment observation also lends itself to improved scientific literacy as the student seeks to understand sentencing policy, sentencing rationality, and correctional practice within the context of “what works” (as determined from evaluation of scholarly research rather than ideology and opinion). In addition, cross population discussions mandate that the student improve her ability to consider, confront, and communicate class, race, and culture specific ideas and assumptions with her imprisoned counterpart. Ultimately, the combination of these factors augment critical thinking as the student explores the world of the prison through the lens of class, race, neighborhood context of crime, and the entire justice system itself. Applications Due: in Early February.